Thank you for visiting Faith Family Freedom Fund on the web! We welcome your questions, suggestions and feedback. 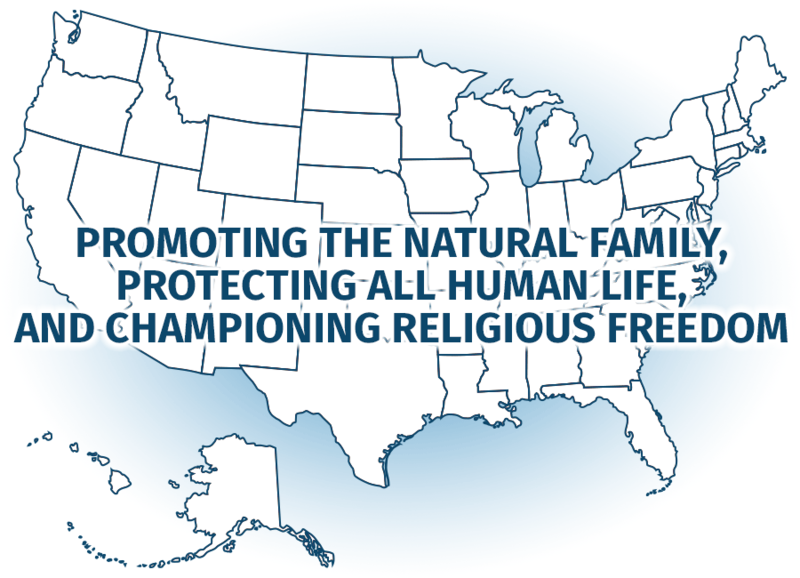 Faith Family Freedom Fund devotes its resources to promoting candidates who will stand for the sanctity of life and marriage, the importance of family, the vital place of values and faith in our free society, and family-friendly tax and spending policies. If you would like to communicate directly with our Faith Family Freedom Fund team, call us toll free at 877-372-2808, or just fill out the fields. P.S. Please also monitor your junk mail folder to ensure that email responses with an frcaction.org address are not being inadvertently routed there by your internet service provider. You can prevent this by adding frcaction.org emails to your address book.